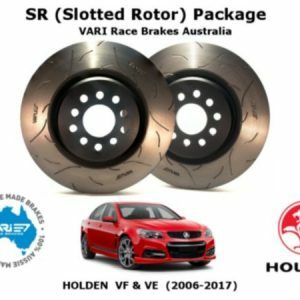 which are based on OEM based 1-Piece Rotors which are matched to our LARGE PAD family of 618 Slim Line Billet Caliper Package. 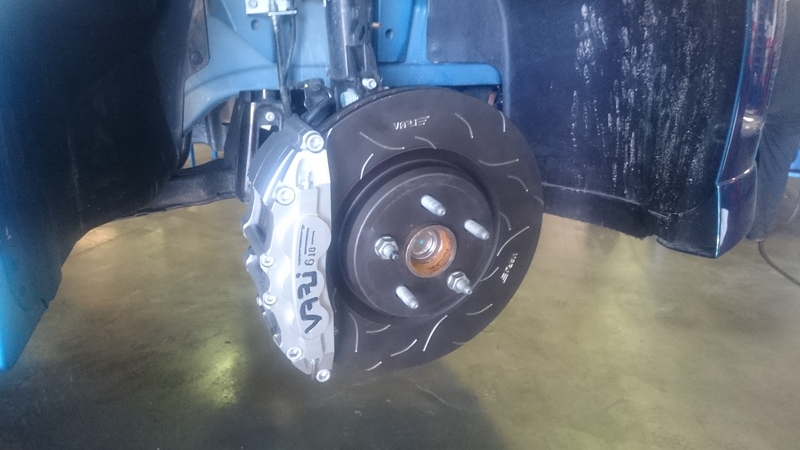 They feature our attractive High Performance STR design VARI ® Slotted/Treated Rotor used in conjunction with our STP (Street /Track Pad) LARGE Sized Brake Pad profile. 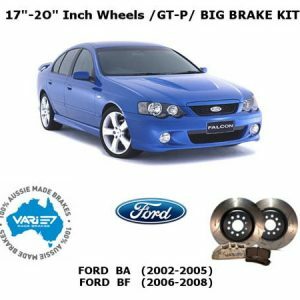 These kits easily bring even extremely High Horse Power producing Supercharged or Turbo powered version of these modern Commodore muscle bound brutes to a staggeringly quick stand still. * see our CALIPER CONSTRUCTION PAGE for further info. 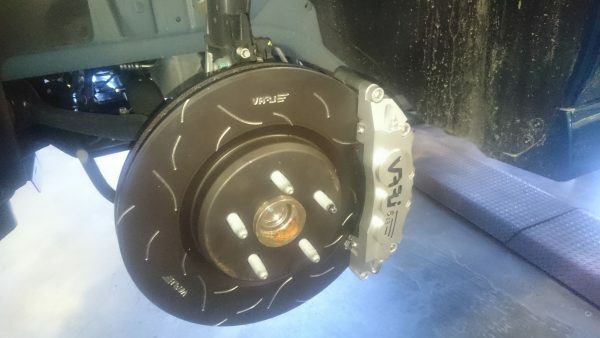 Rear 4 Piston kits available on a special order basis. 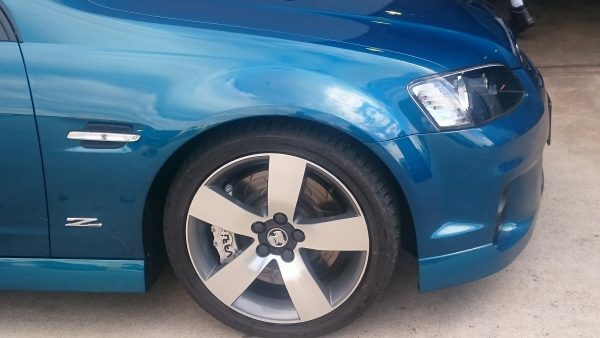 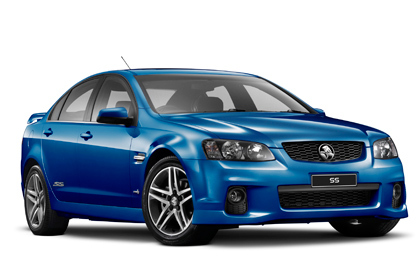 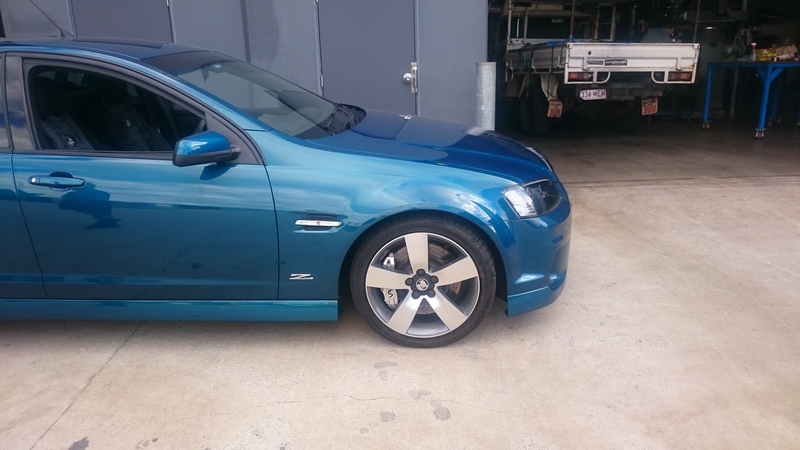 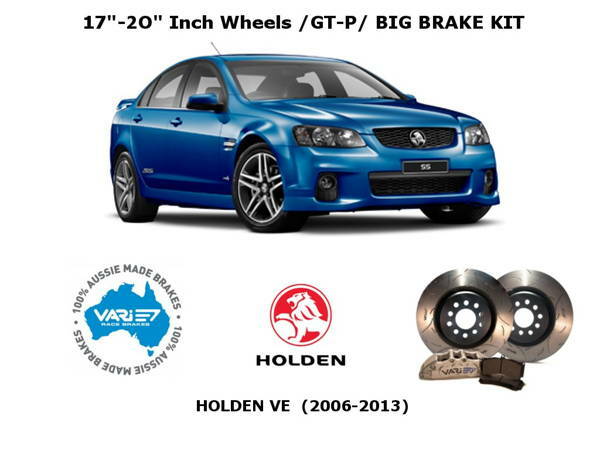 FULL RACE KITS FOR THIS COMMODORE VE GENERATION ARE AVAILABLE ON A MADE TO ORDER BASIS JUST HIT THE BUTTON BELOW IF THAT`S WHAT YOU LOOKING FOR AND WE WILL GET BACK TO YOU WITH SOME OPTIONS. 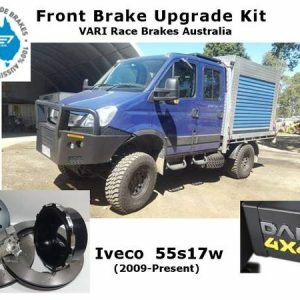 EMAIL US TO HAVE OUR TECHNICAL DEPARTMENT ,GO THROUGH YOUR SPECIFIC REQUIREMENTS AND HELP GUIDE YOU THROUGH SOME OF THE CHOICES AVAILABLE . 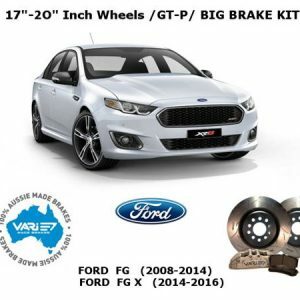 and fill in some needed information required for the team at VARI ® Racing to identify and Quote you on any Custom type solutions.